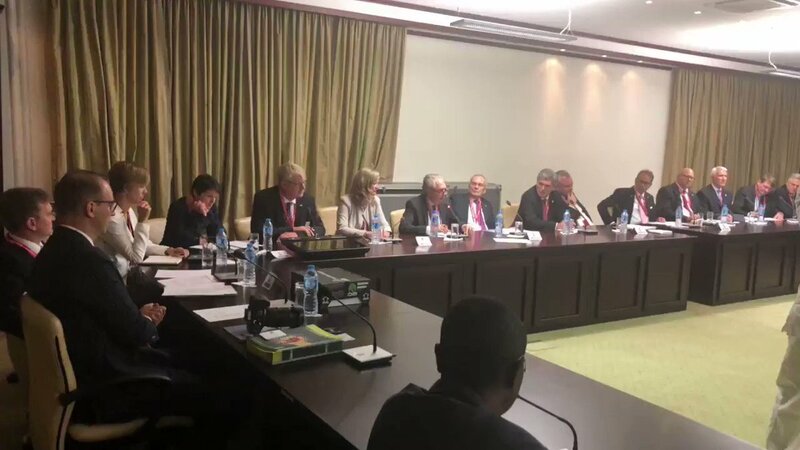 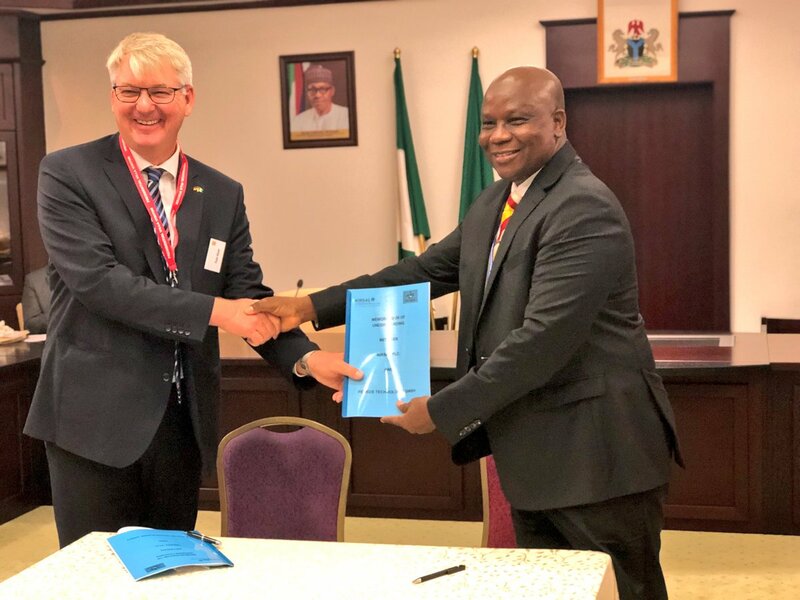 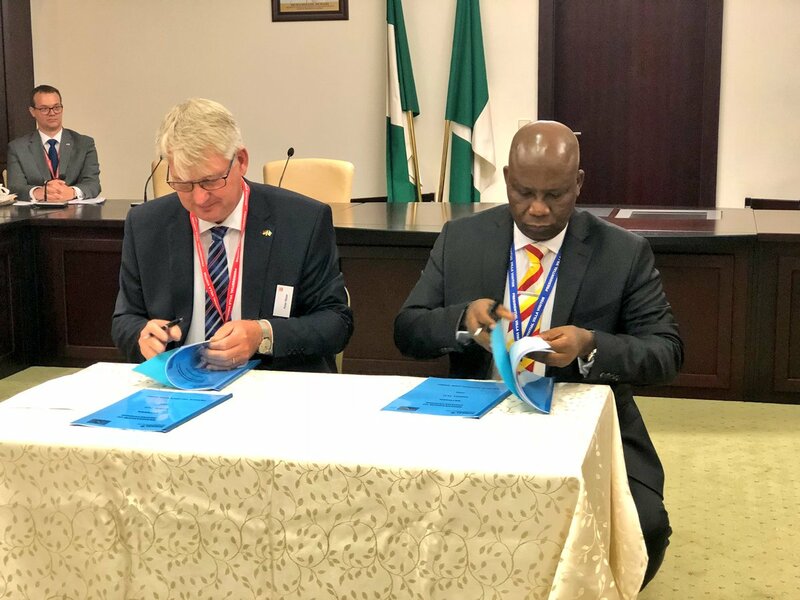 The Nigerian Delegation at this Meeting includes officials from @TradeInvestNG @NERCNG @nipcng @nirsalconnect @NADDCouncil NACCIMA, and the Nigerian Embassy in Germany. 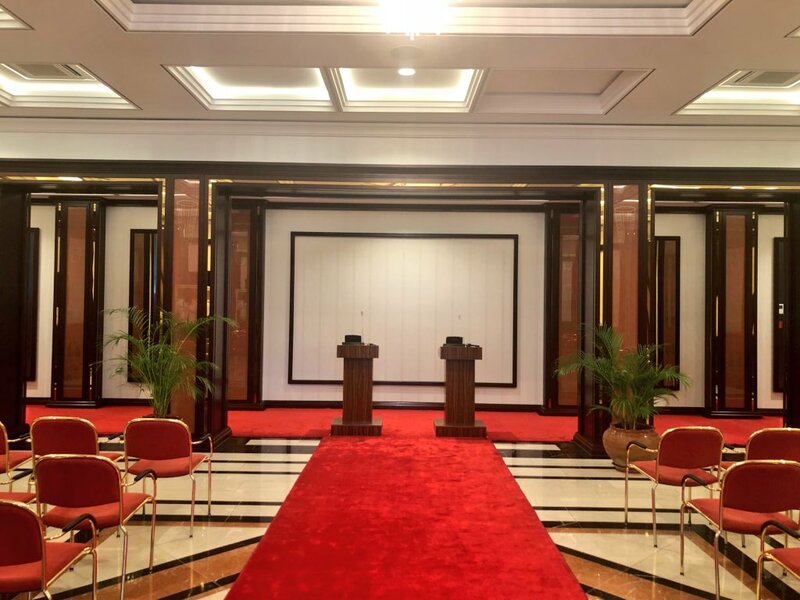 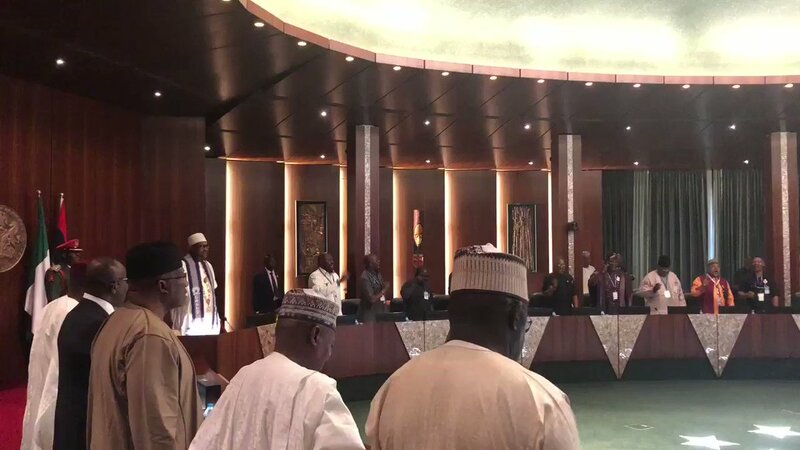 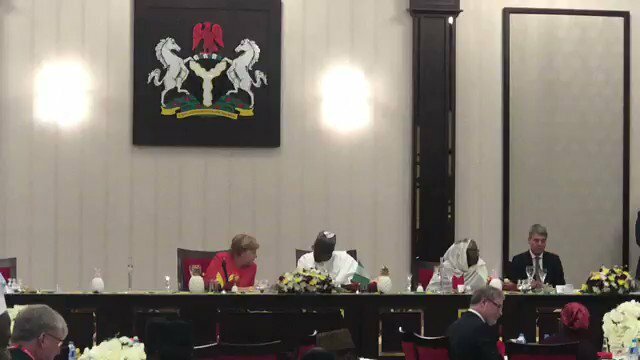 A Business Roundtable, to be attended by President Buhari and Chancellor Merkel, will take place later. 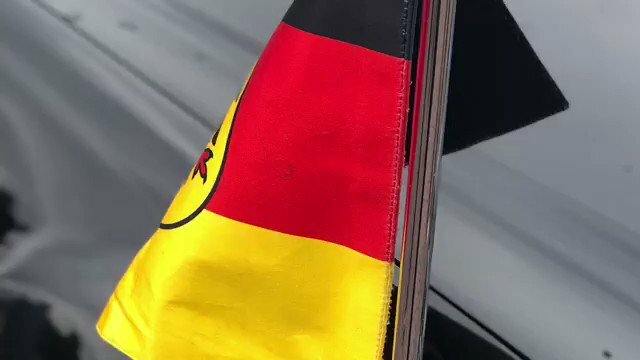 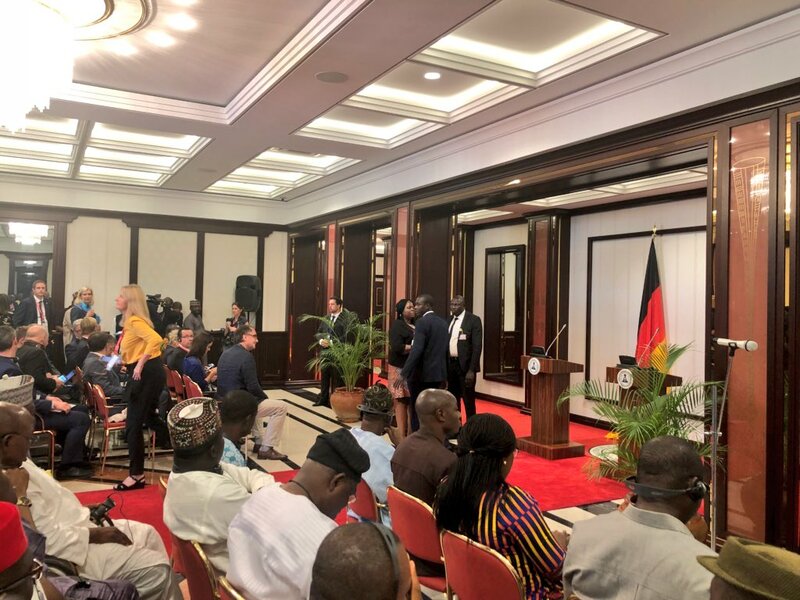 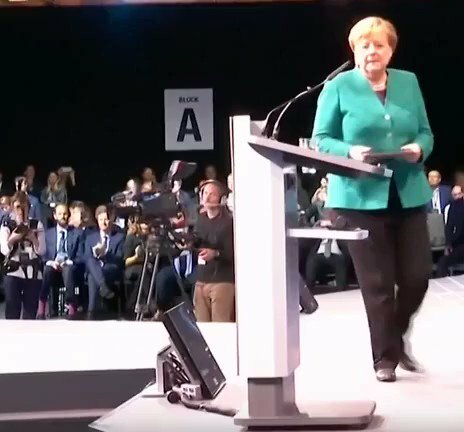 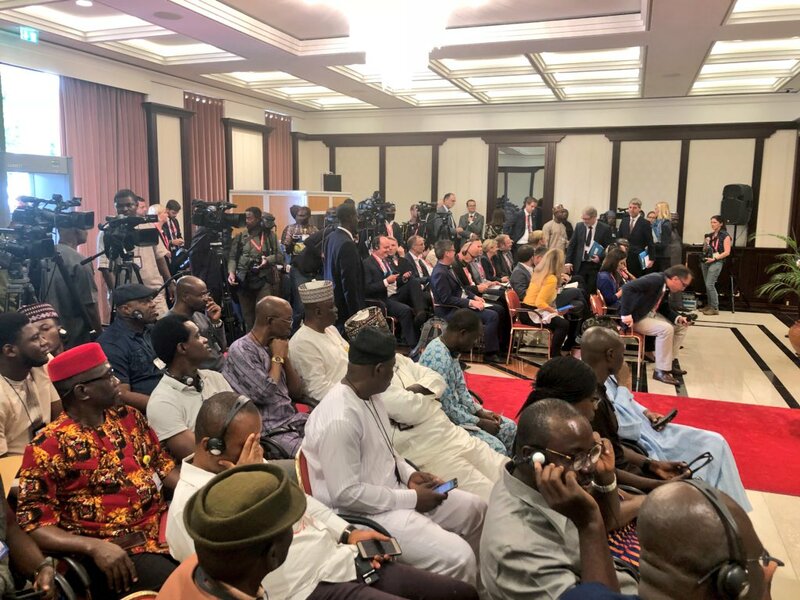 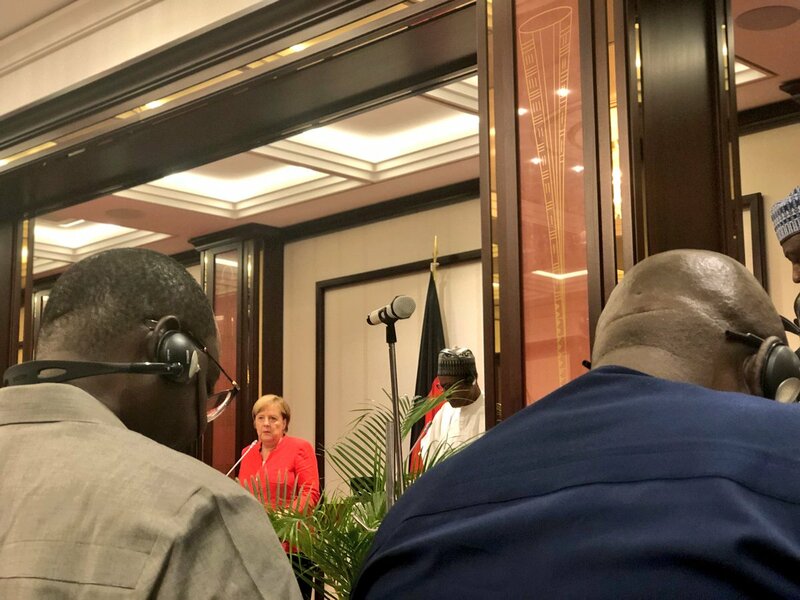 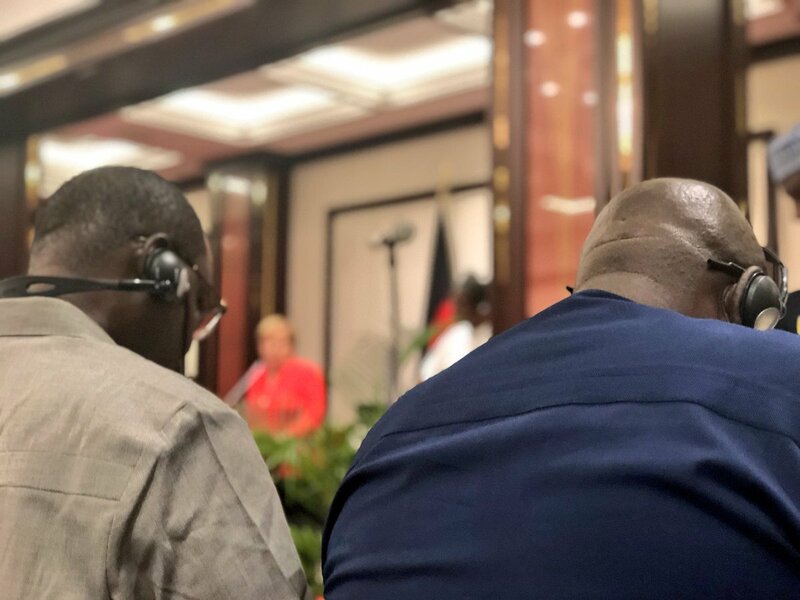 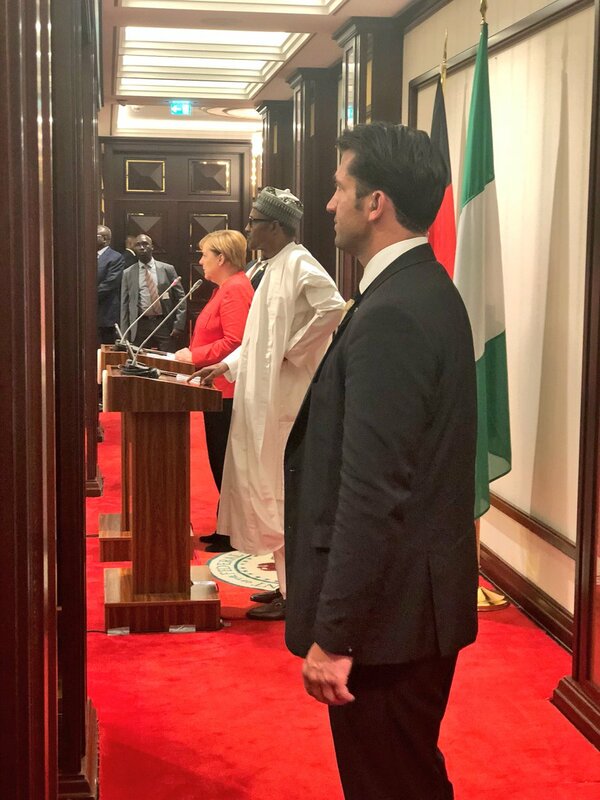 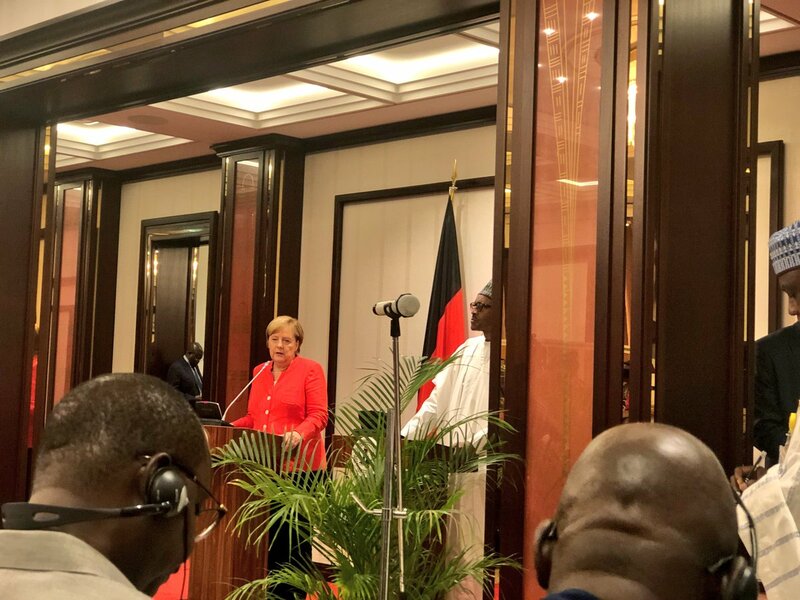 Press Conference by Chancellor Merkel and President Buhari. 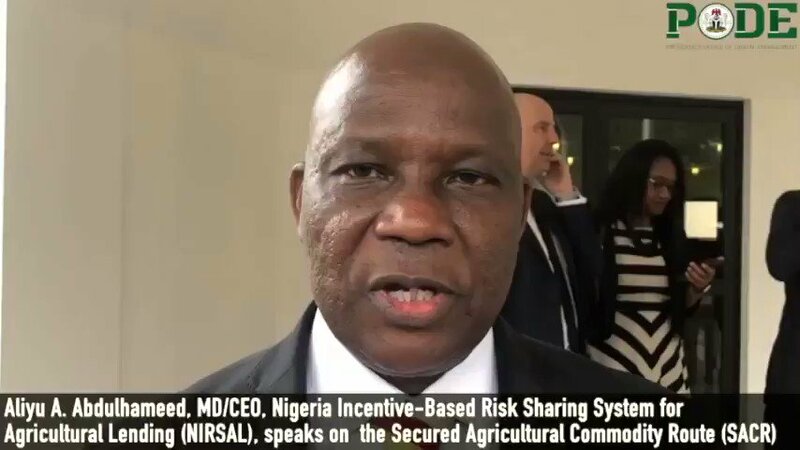 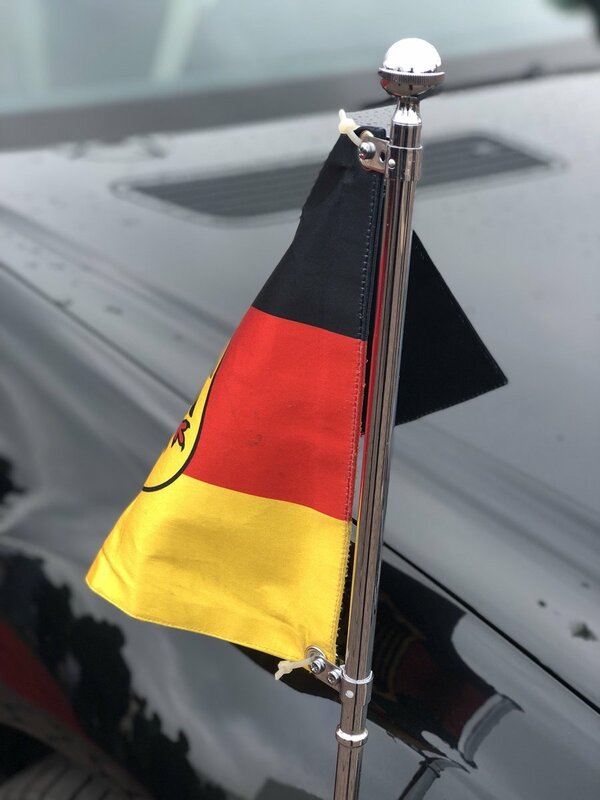 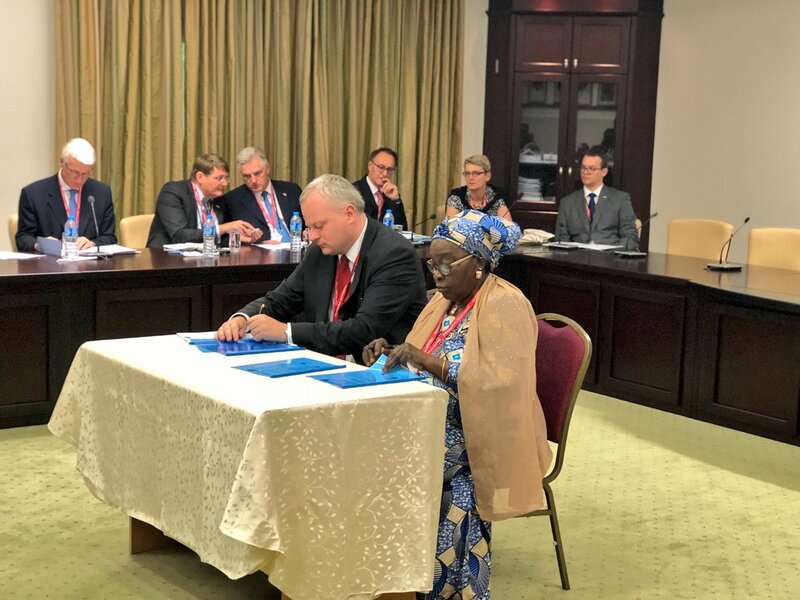 Following today’s MOU signing as part of Chancellor Merkel’s Visit, @nirsalconnect MD/CEO also took some time to speak about the recently launched multi-stakeholder Secure Agricultural Commodity Route (SACR) Initiative. 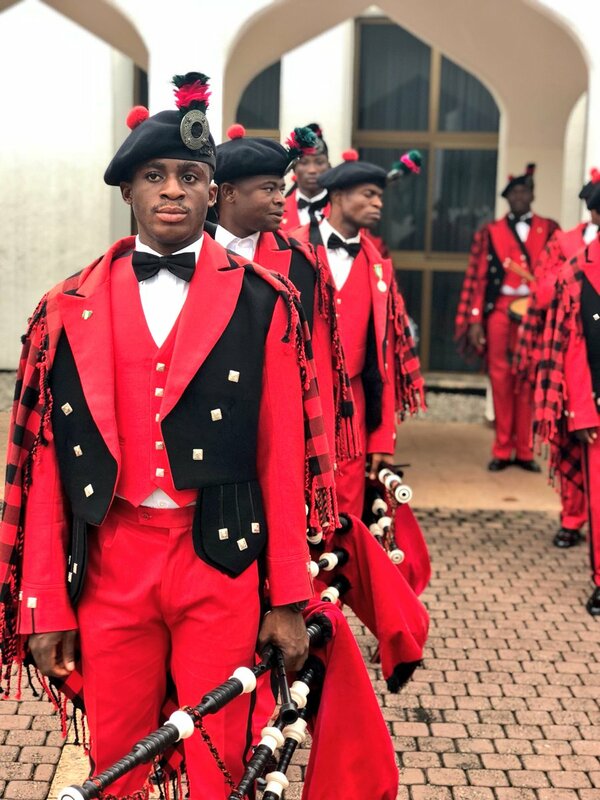 Welcome to our twitter conversation thread, please retweet to enlighten someone, like & Comment. 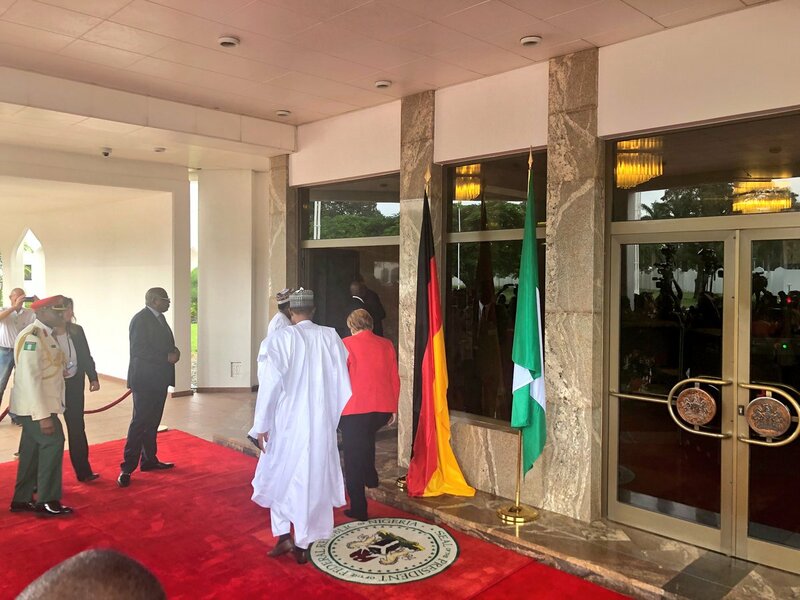 Delegation from the South East has just arrived for a Meeting with the President, on the in-progress Enyimba City in Aba, Abia State. 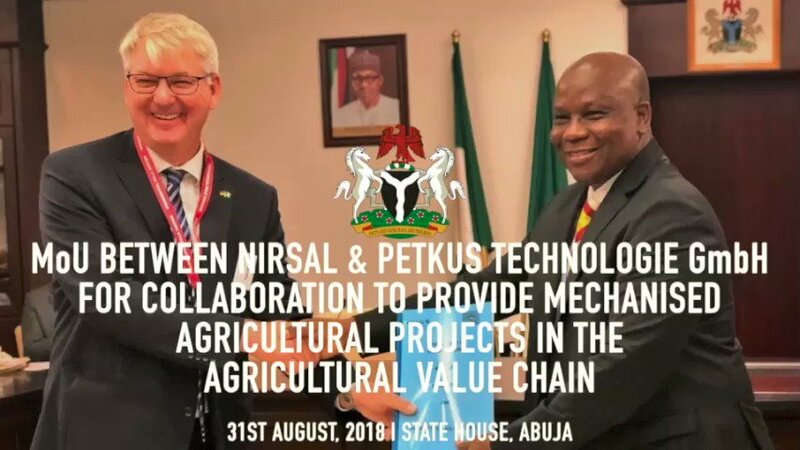 Part of the FG’s Special Economic Zones (SEZ) Agenda, in partnership with Abia State Govt and Private Investors.